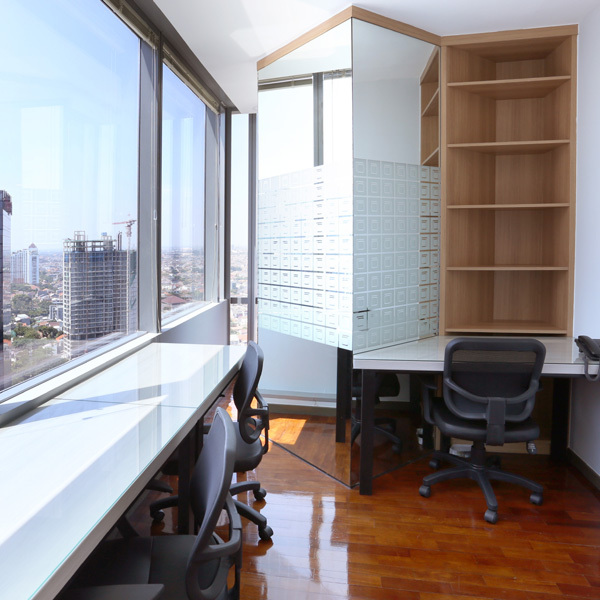 88Office Service Office Jakarta is a service office Jakarta that rents office space complete with the furniture, so you can start your business after finish the administration. 88Office Service Office in Jakarta use the high quality furniture with unique design that can help you save space in organizing your stuff. 88Office Service Office Jakarta is always want to give the best and ready to help you to develop your business. If you are interesting in using 88Office service office Jakarta, do not hesitate to contact us.